Enter the simulation pod and embark on one of the greatest military campaigns of the Fallout universe – the liberation of Anchorage, Alaska from its Chinese Communist invaders. 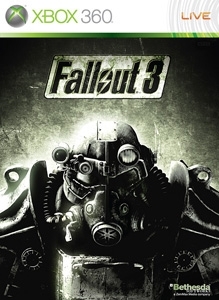 Experience harrowing winter combat using Fallout 3’s patented V.A.T.S. targeting system, and employ powerful new equipment like the Gauss Rifle, Chinese Stealth Armor, Winterized T-51b Power Armor, and more. Enlist today, soldier! There are no refunds for this item. For more information, see www.xbox.com/live/accounts.